Campbell first joined Apple in 1983 as vice president of marketing. 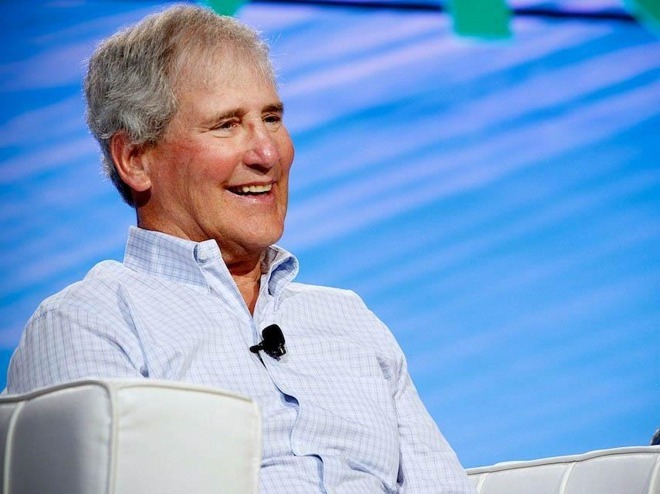 He left the company for a number of years —during which he built Intuit into a global financial force —until joining the board of directors following Steve Jobs's return in 1997. Campbell was known as "the coach," as much for his position as an advisor to modern-day Silicon Valley luminaries as for the fact that he coached the Columbia University football team —his alma mater —in the mid-1970s. He had a particularly close relationship with Jobs until the Apple co-founder's own death in 2011.